Say, for example, we’re estimating the average weight of a mixed herd of great danes and chihuahuas. 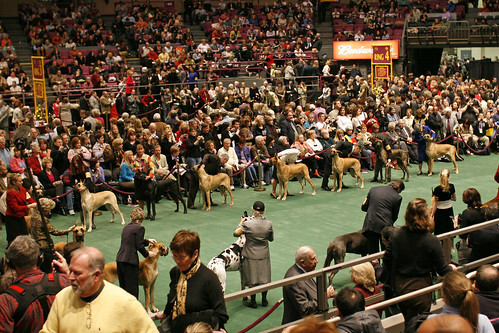 In stratified sampling, we sample from the great danes and from the chihuahuas separately, and only have to worry about whether the sampled great danes are representative of all great danes, and the sampled chihuahuas of all chihuahuas. In simple random sampling, we sample dogs indifferently, and then have to worry about whether the sampled dogs are representative of dogs in general. Happening unawares to sample more great danes than chihuahuas will hurt our estimate a lot; happening by chance to sample more heavy chihuahuas than light chihuahuas will hurt our estimate only a little. Stratified sampling offers an additional advantage if sub-populations have differing homogeneities. The more heterogeneous a sub-population, the less accurate a sample-based estimate. We can achieve greater accuracy for the same sample budget by sampling the more heterogeneous sub-population at a higher rate than the more homogeneous sub-population. 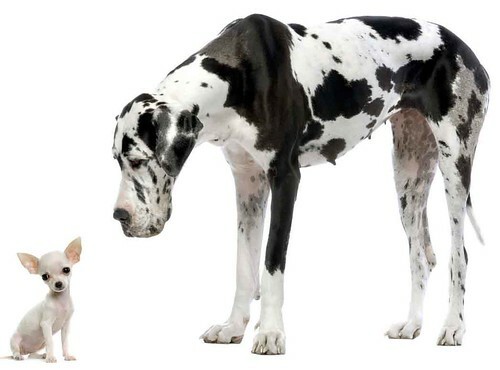 If our chihuahuas all have similar weights, while the great danes are more variable, then we’re better off devoting more samples to the great danes, and fewer to the chihuahuas. We can go further and divide the collection into more strata than just the produced and null sets. Most contemporary predictive coding systems are able to rank documents by probability of responsiveness, with the production being determined by truncating the ranking at some cutoff. The documents in the null set just below this cutoff are more likely to be responsive than the documents further down. Therefore, it makes sense to divide the null set into two (or more) strata based on this ranking, and sample the upper null set more densely than the lower null set—to look, in essence, for responsive documents missed by the production where we are more likely to find them. Finally, we require a method of estimation, not just of point estimates, but of confidence intervals. For simple random sampling, the simple binomial confidence interval is used, on the proportion of sampled responsive documents that happen to fall in the production. Interval estimation for stratified sampling is more complex, which has perhaps deterred practitioners to date. However, a method of estimating confidence intervals on recall from stratified sampling is described and validated in my recently published ACMTOIS article, Approximate Recall Confidence Intervals (January 2013, Volume 31, Issue 1, pages 2:1–33) (free version in arXiv). In a later posting, I will provided worked examples with the two sampling and interval methods, and illustrate the significant cost savings that stratified sampling offers.